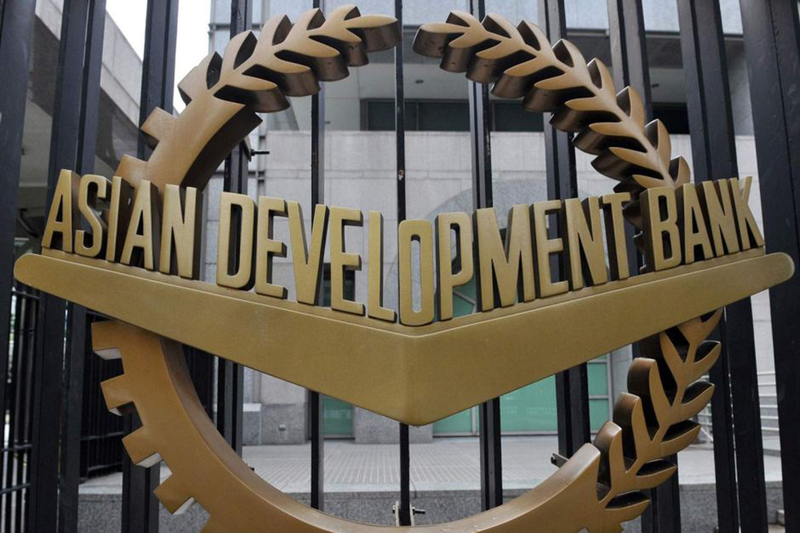 KATHMANDU: The Asian Development Bank (ADB) has estimated Nepal's economy to grow at 6.2% in fiscal year (FY) 2019 and 6.3% in FY 2020. “The outlook is for a stable growth on the back of strong domestic demand, fueled by a larger budget allocation to subnational governments and accelerated post-earthquake reconstruction,” said ADB Country Director for Nepal Mukhtor Khamudkhanov in a statement on the latest macroeconomic update of the country. The agriculture sector will likely grow from 2.8% in FY2018 to 4.5% in FY2019, owing to a good monsoon that is expected to boost paddy production to 5.5 million tons, a rise of 8.4% from the previous year. Likewise, the industry sector is expected to expand by 7.1% in FY2019 buoyed by the improved power supply and efforts to improve the investment climate, says the update. And the services sector will likely grow by 6.4% in FY2019 with the expansion of wholesale and retail trade, hotels and restaurants, and financial intermediation. The update says inflation is projected to rise to 4.4% in FY2019 from 4.2% in FY2018, partly reflecting somewhat higher inflation expected in India, stable oil prices, and higher government expenditures under the new federal structure. Revenue collection has primarily increased on higher import growth and improvement of the tax system. The budget as of mid-January 2019 is in surplus by NRs173.3 billion owing to strong revenue growth and a marginal slowdown in recurrent expenses. Though capital expenditure has surged in the fiscal year through mid-February, its execution stands at only 22.5%. This could again lead to a spending spree in the last month of the fiscal year, undermining the quality of capital projects, says the update. With rising trade and current account deficit, Nepal increasingly faces the risk of external sector instability.